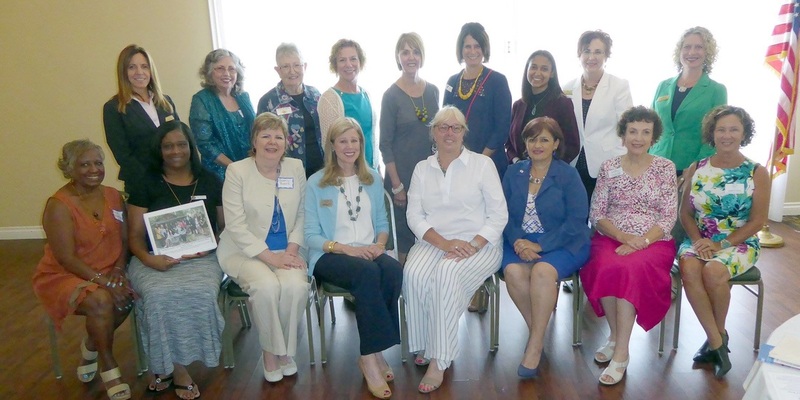 All of the money raised at Soroptimist International of Oceanside-Carlsbad's various fundraising events goes into the Community Service Grants fund, and then is dispersed to local non-profit organizations to fund specific projects that help women and girls. Grants usually range from $3,500 - $20,000, depending on how much is raised, how many worthy organizations apply, and how much is requested for each individual project. The application deadline, including current budget information, must be received no later than April, 15th 2019.